Please do a final review and confirm the order. A receipt has been sent to your email. 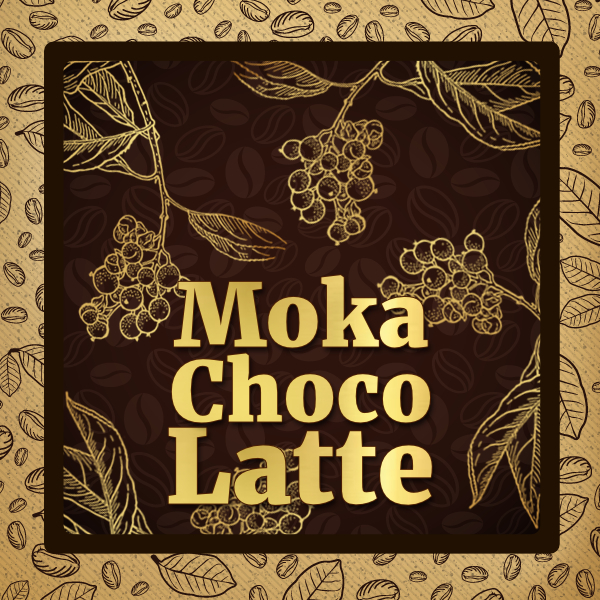 MokaChocoLatte was created by a loyal and coffee connoisseur customer. 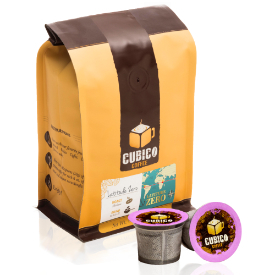 Cubico Coffee wants to honor his love for coffee by adding it to our blend selection. 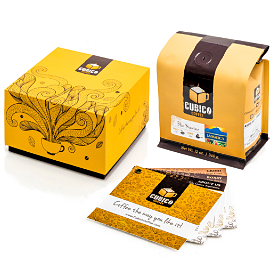 We hope you enjoy it as much as we do! 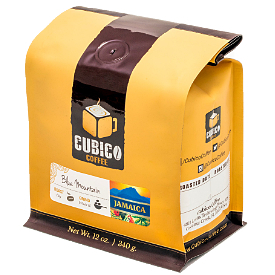 This blend is my take on a light roasted Northern Italian style espresso, reminiscent of the coffee I grew up with in the 80’s. 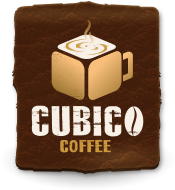 As the name suggests I primarily enjoy this in my morning short Breve Lattes though it is delicious on its own. 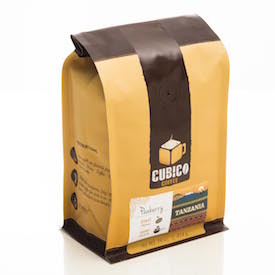 Cupping notes: The blend produces a robust crema and rich texture, with light acidity and notes of: roasted grain, caramel, vanilla, bourbon and a powdery dark cocoa finish.